Have a question for Chicken House? "Good warm Place , staff is very kind." "Enjoyed my stay and would stay there again." For travelers who want to take in the sights and sounds of Rayong, Chicken House is the perfect choice. From here, guests can enjoy easy access to all that the lively city has to offer. With its convenient location, the hotel offers easy access to the city's must-see destinations. The facilities and services provided by Chicken House ensure a pleasant stay for guests. While lodging at this wonderful property, guests can enjoy free Wi-Fi in all rooms, Wi-Fi in public areas, car park, smoking area, car park onsite. The ambiance of Chicken House is reflected in every guestroom. 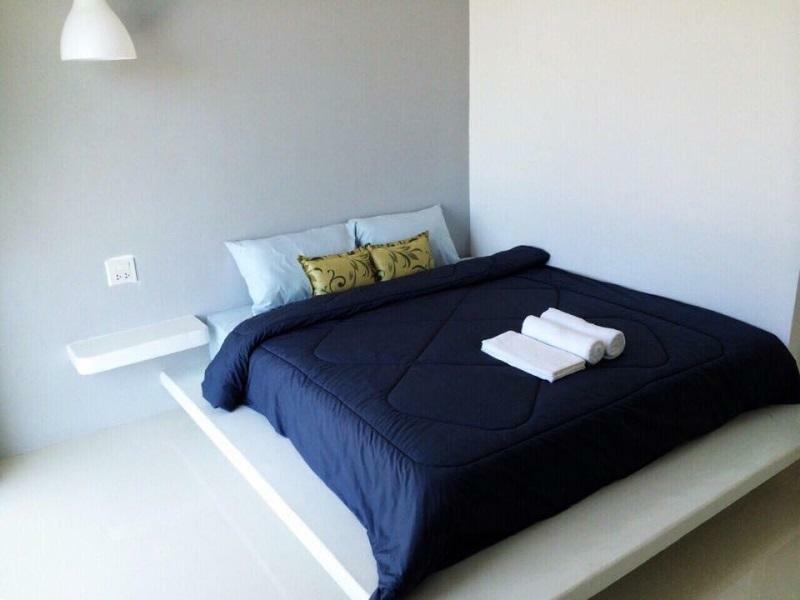 television LCD/plasma screen, internet access – wireless, internet access – wireless (complimentary), non smoking rooms, air conditioning are just some of the facilities that can be found throughout the property. Besides, the hotel's host of recreational offerings ensures you have plenty to do during your stay. 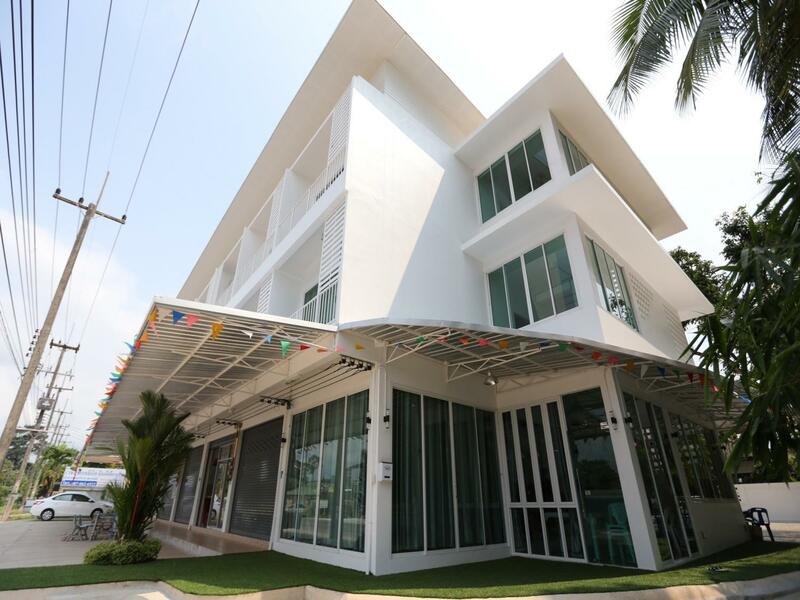 Whatever your purpose of visit, Chicken House is an excellent choice for your stay in Rayong. "Good accomodation value for money." Everything new and a very warm welcome with coffee, cockies and bananas. Friendly owner and staff. I will come again. Sincerely Regards from Austria Christoph H.
Hotel was very new and very clean. It was easy to find, located on the main road to Mae Pim Beach. We were placed in a room facing the main road and it was really very noisy. Our ID card was left unattended at the hotel for 5 days until we found out. Probably we forgot to take it back and/or they also forgot to return to us or to call! If you need a simple stay without fuzz, this is a great place. Have parking for your car. Clean, quiet rooms and very friendly staff. we loved it, Fantastic host and friendly staff, New and clean, good breakfast, King size bed and good internet, we will recommend this hotel to all and will be happy to return! Will go again, close to laem Mae pim beach.good price good value for money. Very clean, friendly owner. Nice little hotel in rayong. Enjoyed my stay and would stay there again. What else can you expect from this price? Acceptable one. If you get the room facing to the street, it is quite noisy at night. Everything else is acceptable for this price. Everything is excellent but only location that is a bit far from the beach or tourist spot. Good accomodation value for money. Clean rooms. Friendly staff. Breakfast rice soup, delicious. Curtains let in too much light.